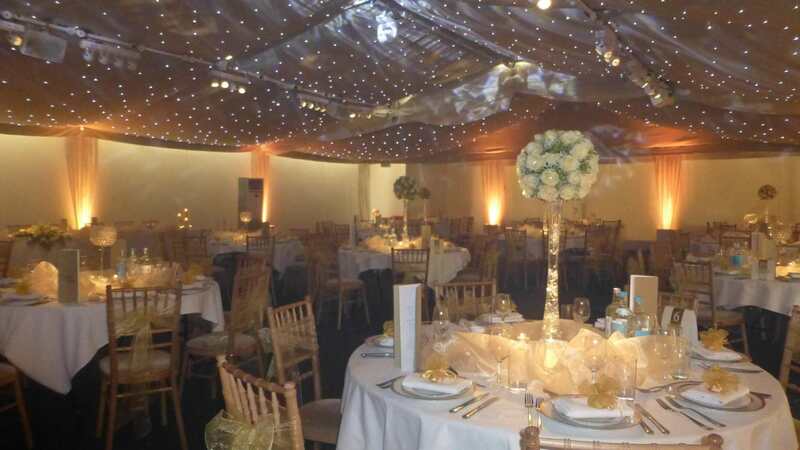 Pushpanjali in South Croydon offers creative and innovative design and decoration services. 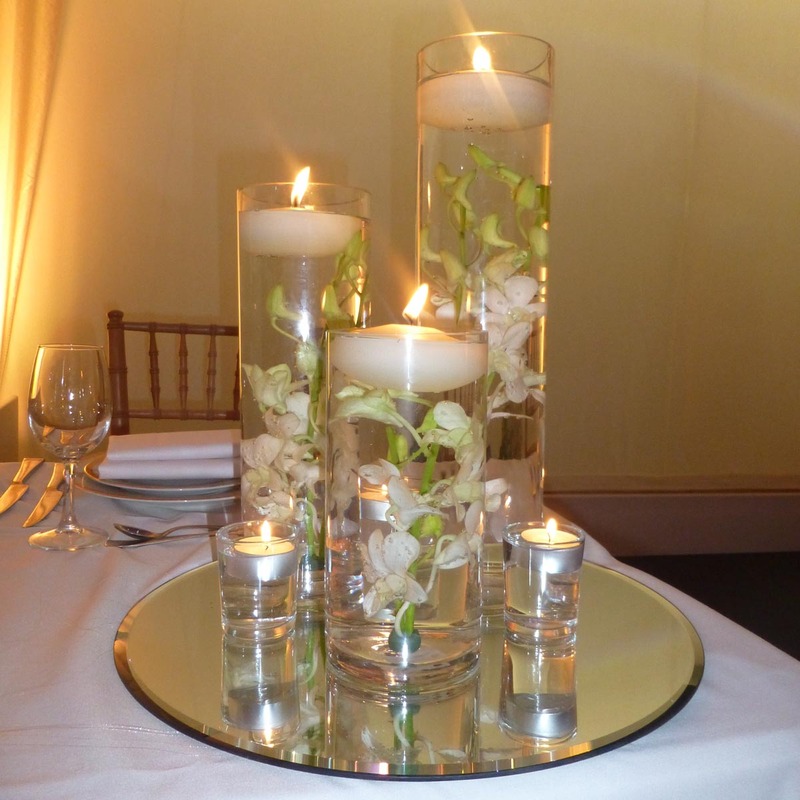 We provide original and impressive floral decoration services at affordable prices. When searching for your décor provider; quality, variety and stunning designs will be at the forefront of your priorities, and that’s where we excel. Our creative team thrive on bringing you the latest designs of Mandaps, ranging from hand carved Wooden Mandaps to elegant and stylish Contemporary Mandaps. Our Stage Décor designs are elegant and Themed Events are bespoke and brought to life with our extensive range of high quality props and event production expertise. 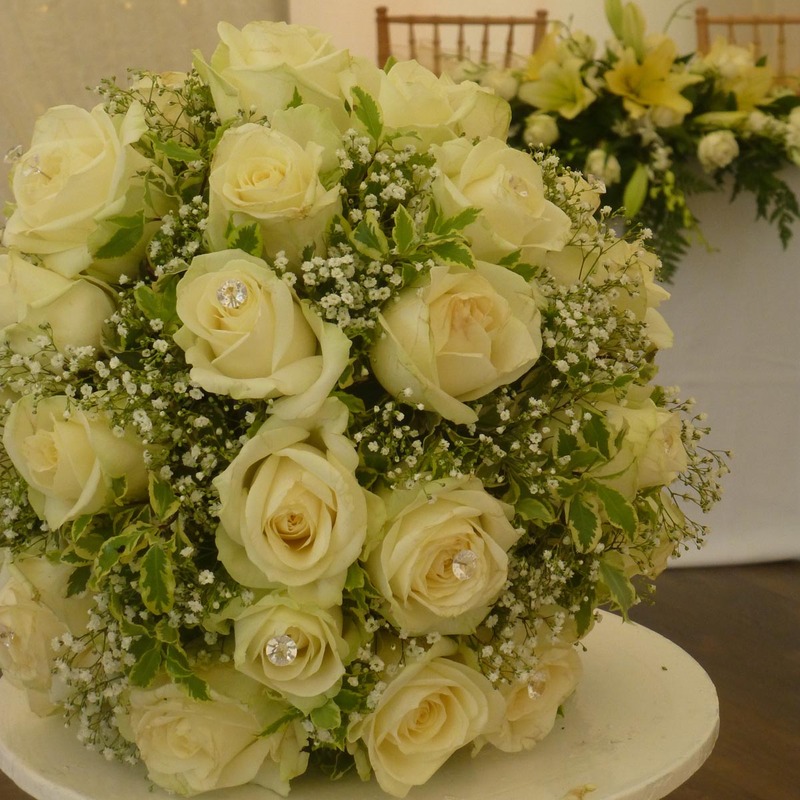 Conveniently located in Croydon, we provide professional and original floral decoration services throughout London and the surrounding areas including Bromley, Twickenham, Epsom, Guildford and Woking to name but a few. 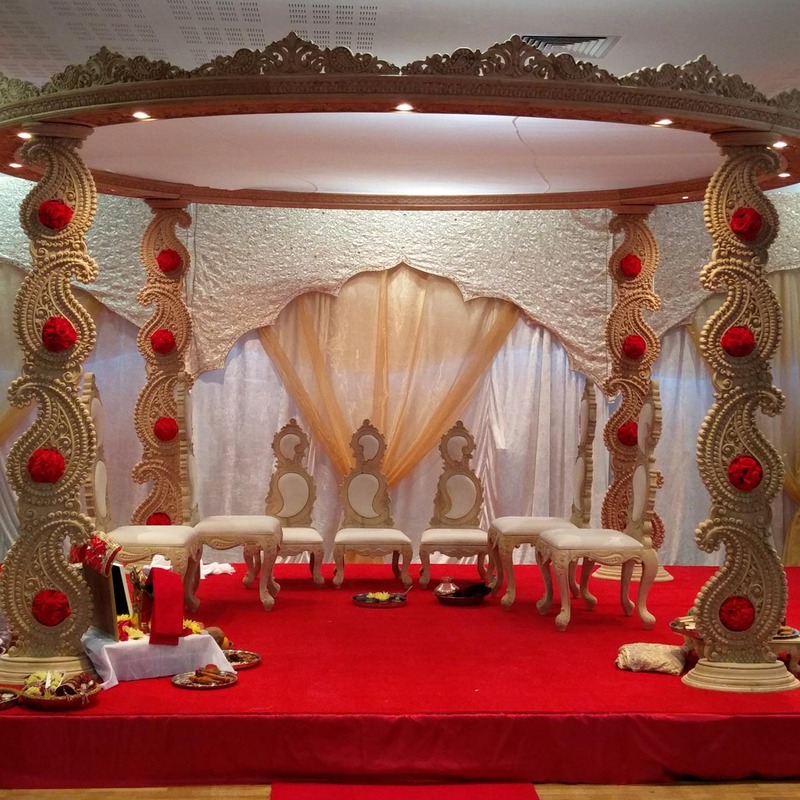 Whether your requirements are small or large, Pushpanjali offers elegant and beautiful mandap decoration services in South Croydon. We offer flexible services that will suit your requirements. Our years of experience and expertise in floral decoration will help you create the perfect look and feel for your celebration. 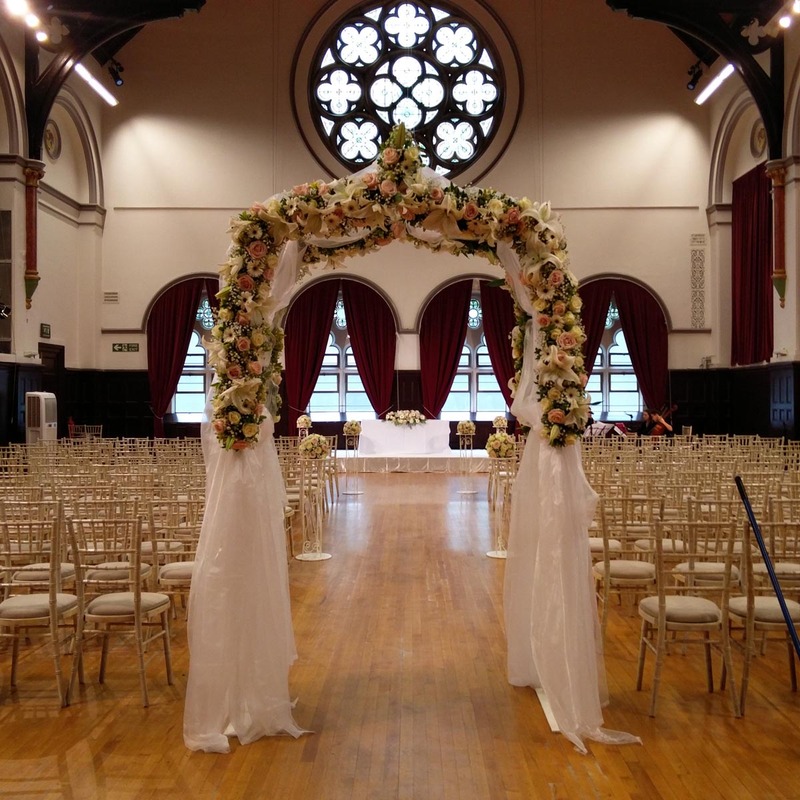 Are you searching for a reliable and professional floral decoration specialist to make a stunning display for your wedding and reception venue? 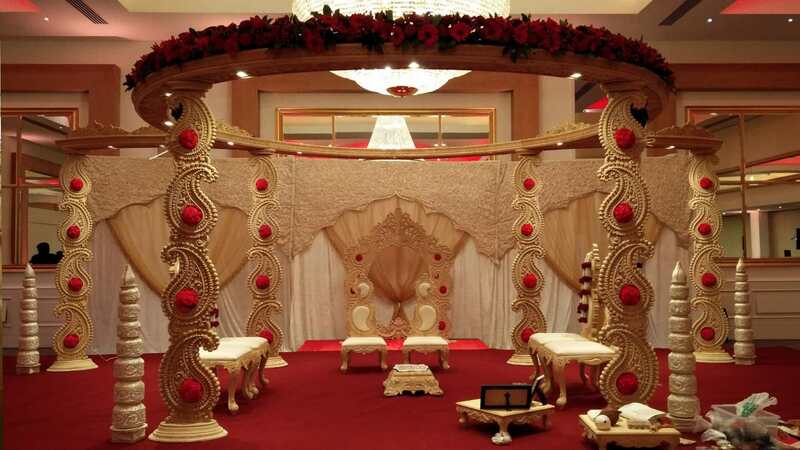 Pushpanjali in South Croydon offers an innovative design and decoration services. If you are looking to create a lasting impression on your guests, our professional team will be more than happy to offer you advice and come up with the perfect design for you. 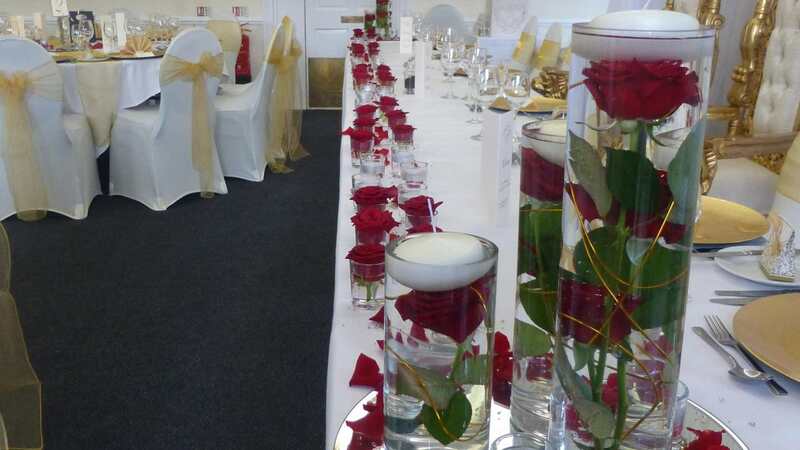 Fresh Flowers are a beautiful addition to any event and Pushpanjali in South Croydon can help guide you in recommending which flowers will compliment your theme and Décor. 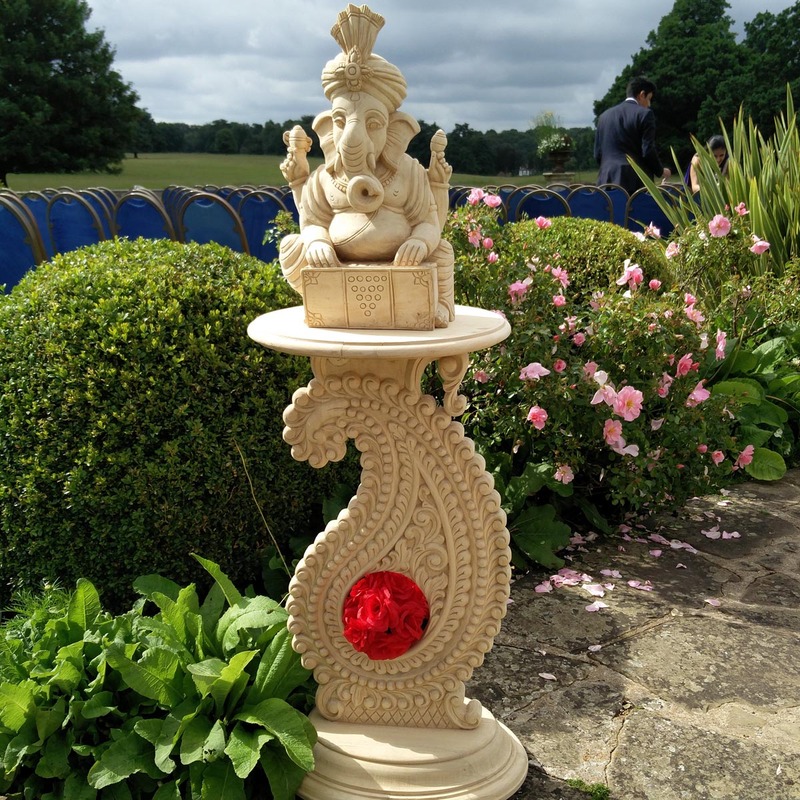 We work closely with you to create stunning arrangements to enhance your Mandap, Table Centre Pieces and all other aspects of your event.